Paypal Here the payment service from PayPal that allows small businesses to accept credit card payments, in a similar vein to Jack Dorsey’s Square mobile payment solution, will soon be arriving in the UK Paypal has revealed today. The PayPal here payment service has been available for some time in the US, but now its jump to Europe will help it spread it customer base even further. Watch the video after the jump to learn more about the PayPal Here payment service and see it in action. PayPal is partnering with a handful of UK businesses before launching the PayPal Here service during the summer of 2013. 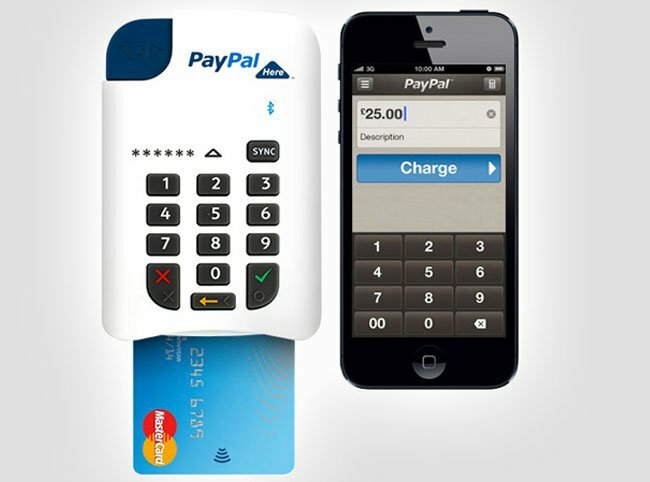 For more information on the new PayPal Here payment service within the UK jump over to the PayPal website for details.